Portugal’s housing prices continue to rise, fuelled by surging demand as well as improved economic conditions. 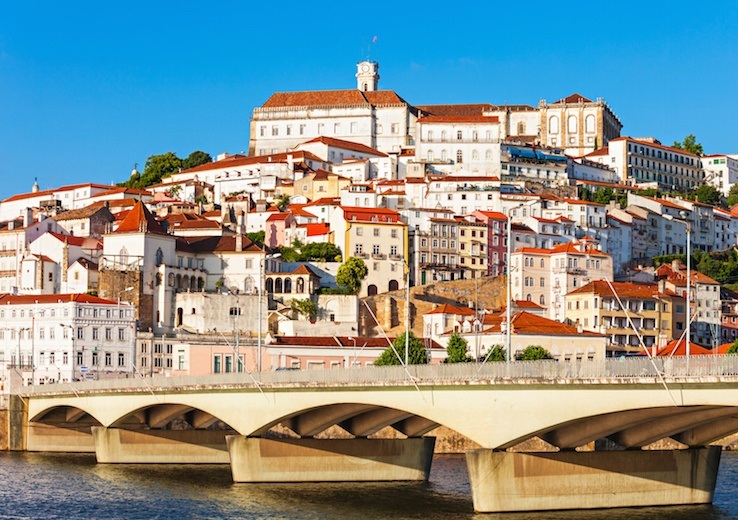 Property prices in Portugal rose by 4.7% during the year to Q3 2018, from annual increases of 4.53% in Q2 2018, 4.7% in Q1 2018, 3.03% in Q4 2017, and 4.04% in Q3 2017. House prices increased 1.95% q-o-q in Q3 2018. Lisbon apartment costs around €3,830 per sq. m.
Recent news: The Portuguese government introduced a new wealth tax in 2017, officially called Adicional Imposto Municipal Sobre Imóveis (AIMI). It is an annual tax, charged on the Valor Patrimonial Tributário (VPT) of higher-value properties, regardless of where the owner resides. Under the new wealth tax, the owner is liable if his/her property (or share of a property) is worth over €600,000. Portugal’s economy grew by 2.7% in 2017, up from the previous year’s 1.5% expansion and the highest growth since 2000, according to INE. In Q3 2018, the economy expanded by 2.1% y-o-y, from annual growth of 2.4% in Q2 and 0.4% in Q1. The economy is projected to expand by 2.2% this year and 1.8% in 2019, according to the European Commission.